Square Enix and Disney revealed today that they are releasing a new Kingdom Hearts collection named Kingdom Hearts -The Story So Far-. The collection takes players through all nine chapters of the series and will be available on October 30 for $39.99. The Kingdom Hearts Twitter account has confirmed that it is a US only release and will include two discs with the 1.5 and 2.5 collections on disc 1 and the HD 2.8 on disc 2. The collection is available for preorder on the Square Enix online store. Unfortunately, there is no word yet on a release for PC, Xbox or the Nintendo Switch. 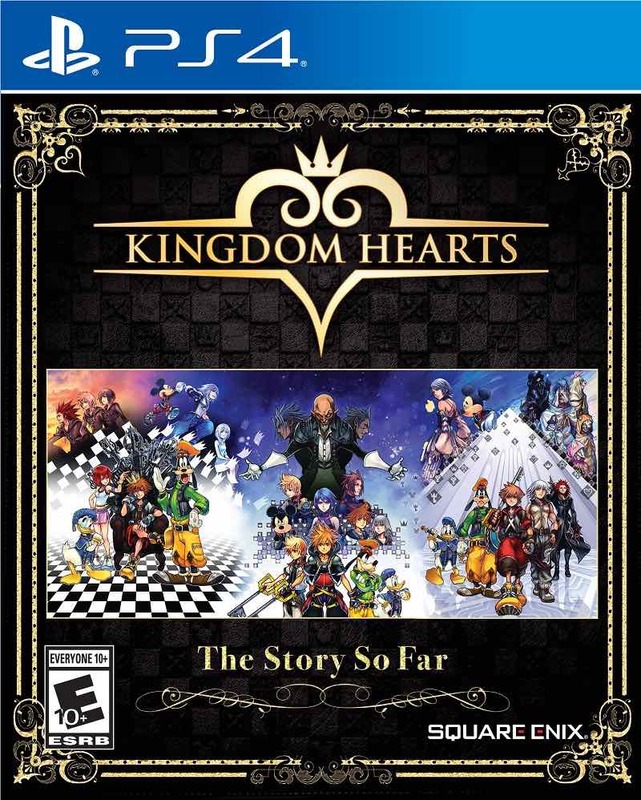 To confirm, the #KingdomHearts –The Story So Far– compilation will include 2 discs. #KingdomHearts HD 1.5+2.5 ReMIX and #KingdomHearts HD 2.8 Final Chapter Prologue. For those who’ve picked up the 1.5 + 2.5 ReMIX release for PS4, you may be a little annoyed that all 9 chapters now come in Kingdom Hearts -The Story So Far-. For those like me who’ve never played Kingdom Hearts – what have I been doing? – it may be a great opportunity to get into the series. The long-awaited Kingdom Hearts III will release next January on the 25th. Here are some of the latest details.